Frydales in Leicester has been named as one of the UK’s 50 Best Fish & Chip Takeaways - the only chippy in the county to make the prestigious list. 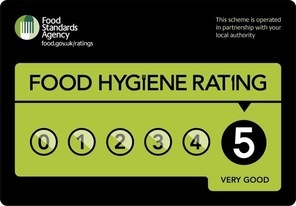 To make the 50 Best, Frydales had to impress a mystery diner who visited unannounced and marked the chippy on over 40 aspects of their business from the quality of the food and customer service to cleanliness and value for money. Frydales scored an impressive 97% with the mystery diner particularly praising the Crispy Batter, Clean Premises and the polite and welcoming service. Charlie Collins, Owner, of Frydales, said: “It is an honor to make the list, in a difficult time for food businesses the awards are a great way to ensure we keep our standards high. This is the first time we have entered and the staff all pulled together to ensure we are cooking and serving fish and chips to the best of our ability, we are so happy it has paid off in receiving this award. Reece Head, competition organiser, comments: “The eating out market is more competitive than ever and you can no longer just open your doors and expect a regular trade; the focus has to be on offering a quality product that’s consistent, accompanied by exceptional customer service in clean, inviting surroundings. “Our 50 Best Takeaways hit the mark on all these aspects day in, day out by buying the best ingredients, filtering their oil every day, sourcing the right packaging, training their staff and investing back into their premises. This all comes at a price, but these shops see the value it adds and it was makes them stand out. 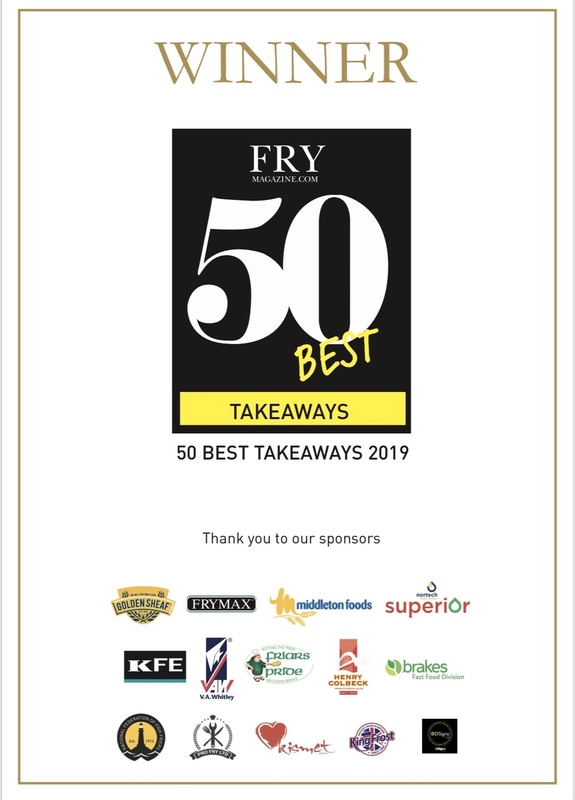 Fry Magazine’s 50 Best Fish & Chip Takeaways is in its seventh year and sponsors include Goldensheaf, Frymax, Friars Pride, VA Whitley, Middleton Foods, KFE, Nortech Foods, Brakes, Profry, Acumen and Kingfrost.